When you’re taking the kids to and from practice, or making a run for groceries, you’re going to need a spacious and capable SUV to help you get all of life’s tasks done. If you’ve been looking at leasing or financing a new Jeep SUV, you’ve probably been eyeing the 2019 Jeep Cherokee and the 2019 Jeep Compass. But which one do you choose? 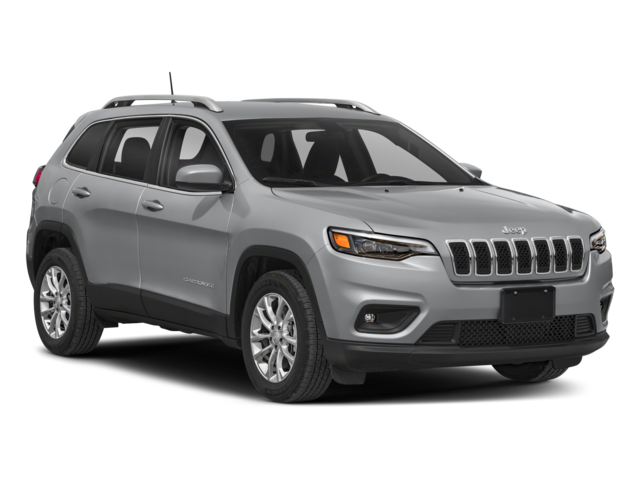 Take a look at what the Jeep Cherokee and the Jeep Compass have to offer Portage drivers today at Connors Chrysler Dodge Jeep Ram. The 2019 Cherokee has a starts at $24,195 and comes seven trim level options: Latitude, Latitude Plus, Altitude, Trailhawk®, Limited, High Altitude, and Overland.The 2019 Jeep Compass starts at $21,845 MSRP and also comes in seven trim options: Sport, Latitude, Upland, Altitude, Limited, Trailhawk®, and High Altitude. Both the Cherokee and the Compass come with standard FWD drivetrain, and both are available with the Jeep 4×4 system–perfect for any inclement weather that may hit the Valparaiso area. 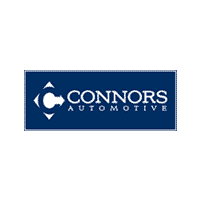 See the Compass vs. Cherokee at Connors Chrysler Dodge Jeep Ram Today! 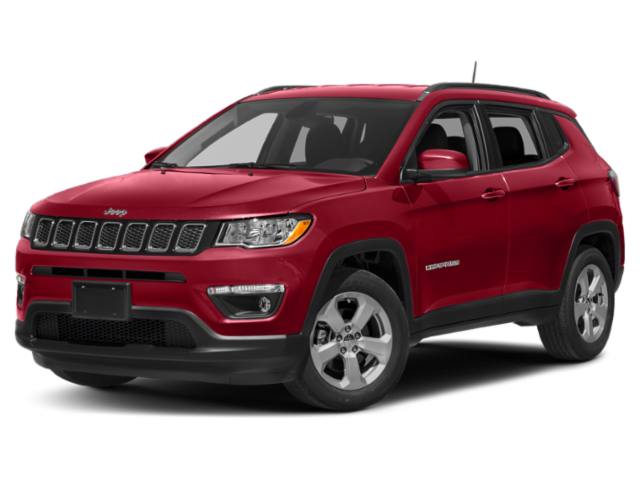 Now that you know a little more about the new Jeep Cherokee and the new Jeep Compass, see them for yourself and put them to the test at Connors Chrysler Dodge Jeep Ram today! See what the experts have to say about the Compass, and then contact us online or give us a call at (219) 926-7100 to set up a test drive. Find your perfect Jeep SUV and compare the Jeep Cherokee to competitors like the Chevrolet Equinox to see just how capable a Jeep can be.